NewTown is a small office where professionals manage their own time independently within their area of responsibility. Employees must be self-motivated problem solvers and must deploy their skills and abilities to bolster their colleagues, contribute to the success of the organization as a whole and fulfill our mission. Because the staff is small, tasks and projects shift across job descriptions fluidly as we encounter new opportunities and challenges. 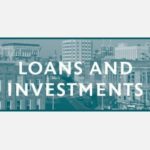 To learn more about NewTown, visit www.newtownmacon.com. 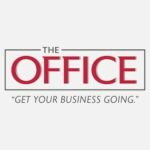 The Office & Leasing Manager position is a full-time, entry level, salaried position serving as NewTown’s front-line customer service representative. As such, this position requires a functional knowledge of all of NewTown’s activities. The successful candidate will join seven other full-time employees and occasional part-time staff at our headquarters on Poplar Street. 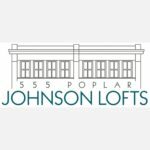 This position has unique responsibilities to show rental units, which often must be scheduled after regular work hours and on weekends, at the convenience of our potential tenants. Some flexibility in office hours will be allowed to accommodate these showings. Leasing management tasks will include administering NewTown’s rental activities, including twenty-four loft apartments (with thirteen more in development), sixteen office spaces, two storefronts (with six more in development) and a coworking space (The Office). Leasing management includes advertising available units to secure new tenants, administering the application process, preparing new leases, responding to tenant inquiries and concerns, submitting work orders for repairs, and collect rental payments from tenants (mostly handled through online digital billing services such as Cobot.me and Cozy.co). 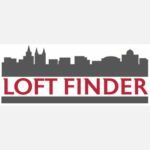 In addition, the Office and Leasing Manager position will be responsible for building, publishing and maintaining database directories for lofts, offices and storefronts for NewTown’s target areas (such as Loft Finder). Office management responsibilities will include greeting visitors, answering and routing phone calls, creating and maintaining filing and organization systems, fielding, answering and directing general inquiries, scheduling and confirming appointments for staff and committees and assisting with administrative tasks. The successful employee will be engaging and outgoing, and excited to meet new people. The employee will also be a fast learner in a variety of disciplines, exhibiting intellectual curiosity and finding opportunities to learn new skills every day. The successful employee will also continue to learn on the job, using research and analysis to take on increasing responsibilities. 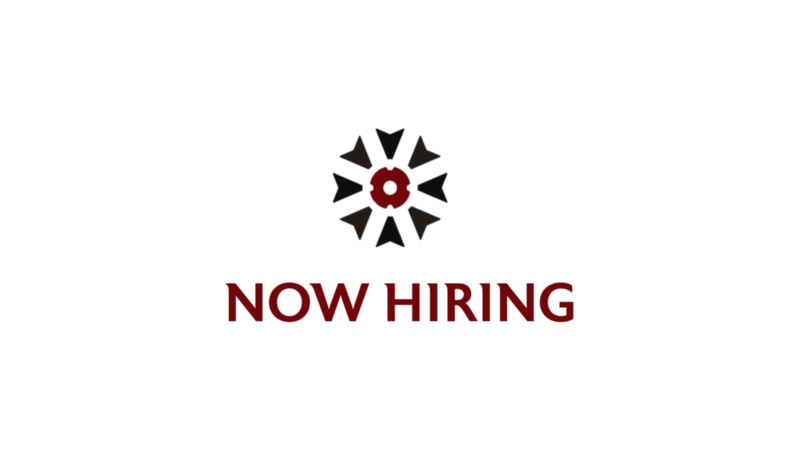 This position reports to the President and CEO and works closely with staff and Board members. To apply for this position, please email a cover letter, resume and contact information for three references to hr@newtownmacon.com before the application deadline listed above.